No previous kumihimo experience is required for this project. 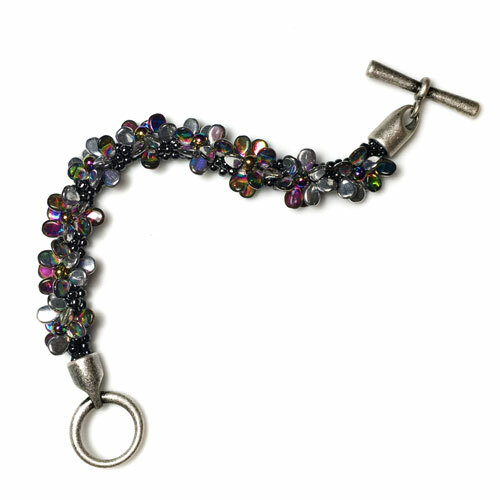 The Kumihimo PIP Bead Bracelets Kit comes with a 26 page copyrighted manual with 56 pictures and charts. The PDF manual has clear and easy to follow directions. 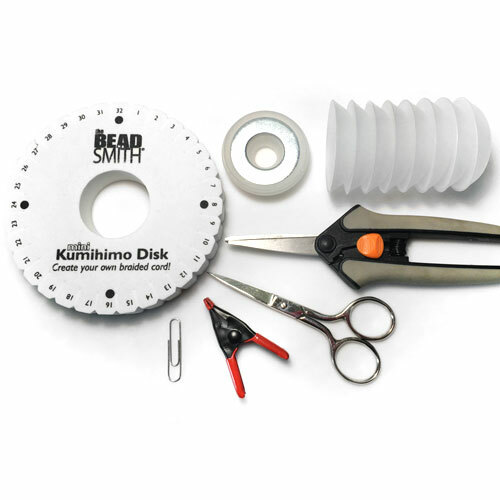 How to set up the cords on the K-Disk, how to load the beads, how to braid with just the cords and with beads, how to remove your project from the K-Disk, how to prepare the ends for the clasp, and how to finish the project. It has notes on best practices, braiding mantras, and tips throughout, a what if? 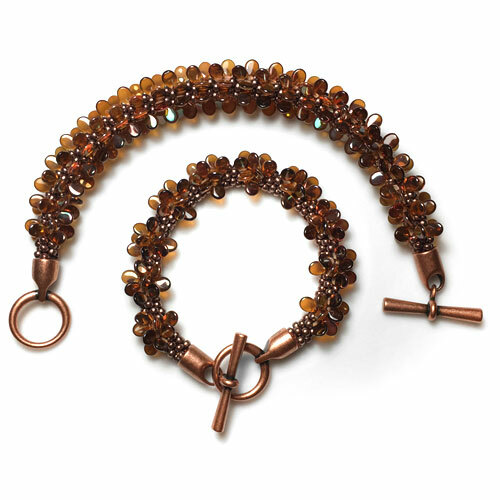 section, plus standard bracelet lengths, and how to care for the pieces. 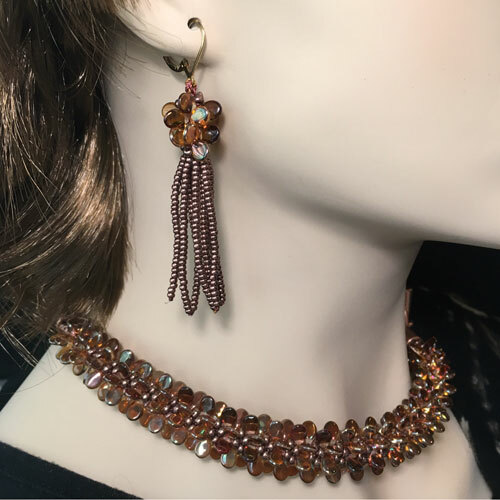 The tutorial is focused on the PIP Flower Design, which has a complex bead placement, but it is easy to follow as the process is broken down into a series of simple logical steps to help achieve great results on the first try. PIP Flower Design - Flowers made with PIPs at regular intervals, with 8/0s in the background. PIPs All Around Design - Sculptural, geometrical, dimensional, the easiest design with PIPs interspersed with 8/0s. Half Round PIP Design - Similar to the PIPs All Around, but with all 8s on the back side for comfort and a lower profile. Best for necklace design. Necklace Design - This is a lovely project. The instructions are included in the 26 page manual. 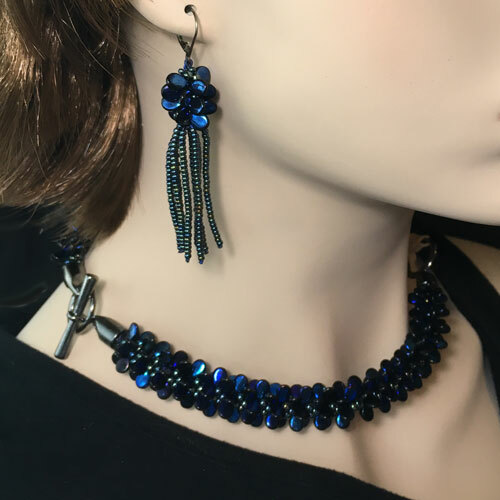 Great project to make with the matching bracelet and earrings. Available in 3 colors at this time. 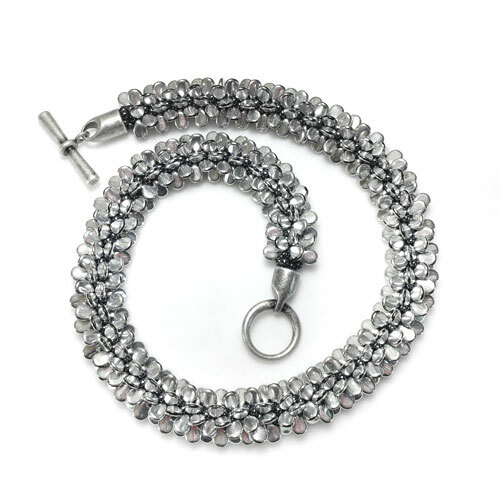 The PIP Kumihimo Bracelets Kit includes 120 PIP beads, enough for the PIP Flower Designs. Get 1 extra 60 PIP bag for the Half Round Design, and 2 extra PIP bags for the All Around Design. Tool Bags designed for this specific project include: a Thick Mini K-Disk, 8 EZ-Bobs, 1 Weighted EZ-Bob and 1 Mini-Clamp. 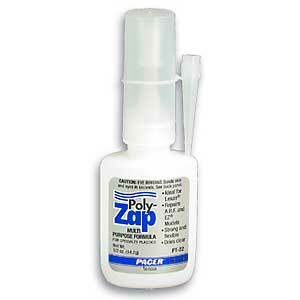 In addition you will need scissors, micro-tip pruning snip, Fray Check to make self needles, plus an adhesive to attach the clasp such as Poly Zap Super Glue, Zap Jewelry Gel or Devcon 5-Minute Epoxy. 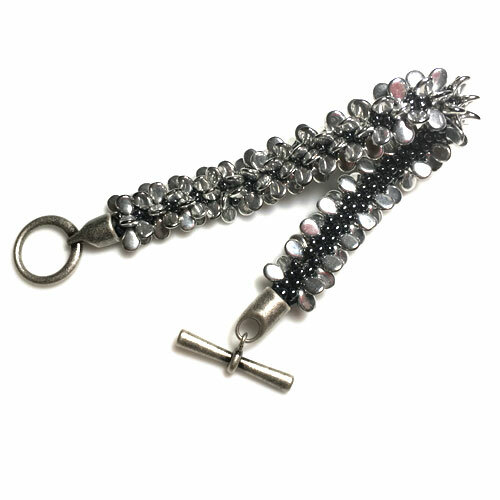 A bead mat is recommended and included with the Deluxe Bag. 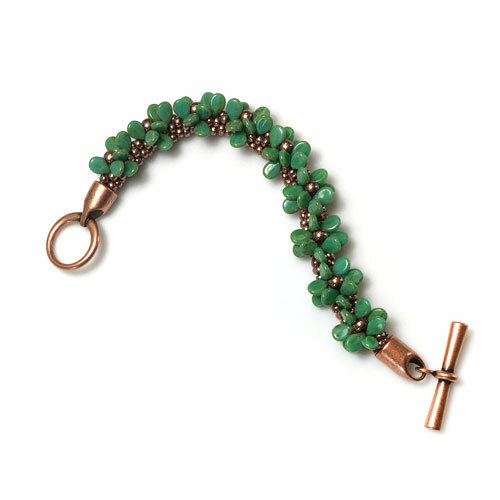 Each kit makes 1 bracelet for wrist size up to 8.5 inch (21 cm). The cords are pre-cut, bound and ready to braid. 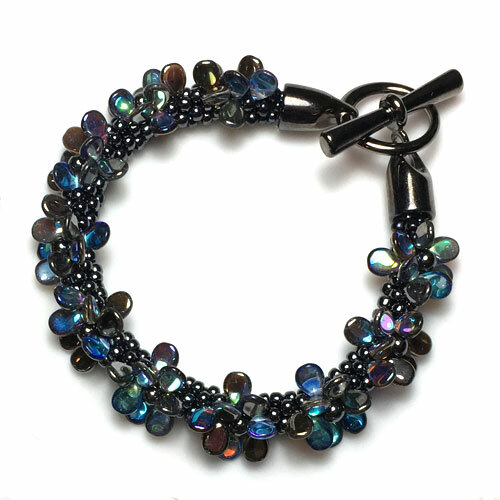 The instructions for this kit are included in the PDF for the bracelet. The Jellyfish Kumihimo earrings are a separate kit available HERE. For longer necklaces you will need extra PIPs and 8s. Contact us by email, we will customize a pack for you. PDF Manual - Instructions/Link in Kit. For longer necklaces you will need extra PIPs and 8s. Contact us by email, we will customize a kit or bead & cord material pack for you. Image 1 shown in progress. Image 2/front & image 3/back show Half Round PIP Design in progress. 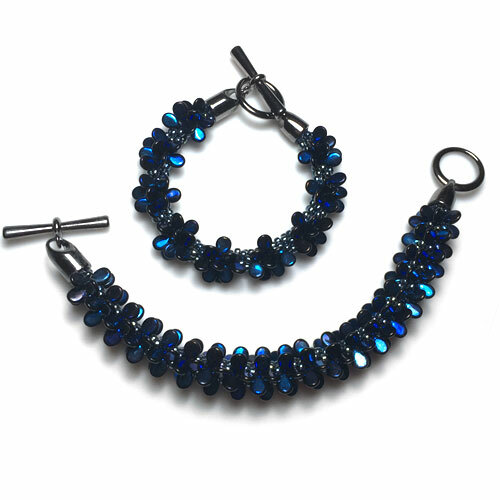 The kits listed below include dual sided PIP beads, one side is transparent and the other has a metallic coating. Light travels through the transparent side, reflects on the metallic coating, and bounces back. For Nylon Cords - Great for the ends of braids as it penetrates to glue in the core. Use it sparingly, a little goes a long way. It also works well to glue the end clasps. It dries quickly as most super glues. Always wipe the top of the bottle before replacing the cap, store it upright and pierce the top with a thin needle when the flow is restricted. This product has a limited shelf-life of about a year. 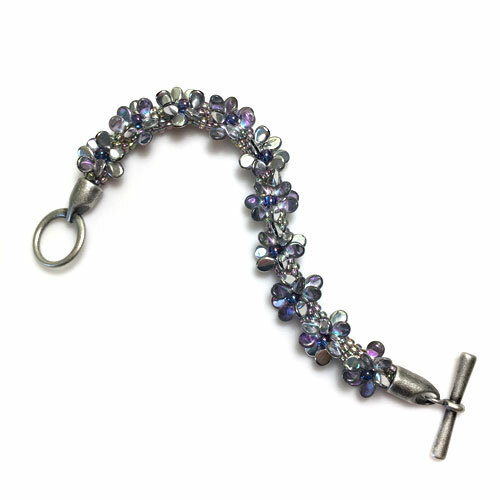 7" long with a point profile perfect for breaking seed beads off the cord without damaging the cord. Made in Pakistan. Use a wood block, insert point right into the seed bead that needs to be broken. 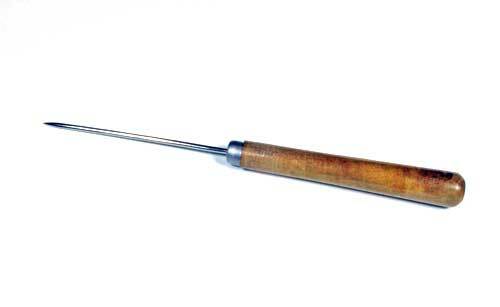 This tool is very useful for kumihimo and for tubular bead crochet ropes. 25 page PDF document with over 50 pictures and charts. This will take you directly to a Paypal checkout payable with any major credit or debit card. Once your payment is complete you will be redirected to a web page with the link to the PDF and the password. Save the password and bookmark the page for future viewing. Please Note: These instructions are copyrighted and are for personal use only. If you would like to use these instructions to teach, either buy a set of instructions per student or a kit for each student. Do not duplicate this document either in print or in an electronic manner. When purchasing this PDF, it is assumed that you agree with the terms of the copyright of this document. 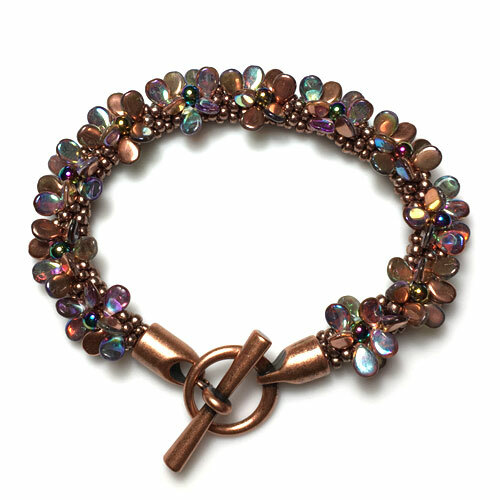 As to bracelets or necklaces, make as many as you wish, but if you use the designs in the PDF as is, without any changes, assign the design credit to Marion Jewels in Fiber.